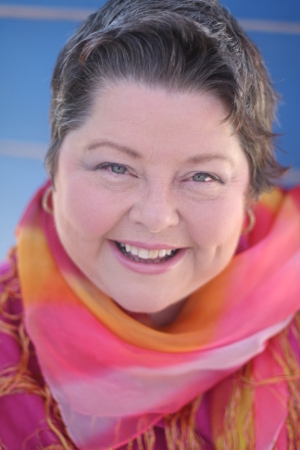 Susie Hallatt is a stage actress who has appeared in Almost, Maine and Steel Magnolias with Midtown Productions, The Importance of Being Earnest, South Pacific and Oklahoma! for the Footlight players, and has also been a part of The House of Blue Leaves, Souvenir and Into the Woods at the Village Playhouse and Blythe Spirit, Ragtime and A Christmas Carol with Charleston Stage. Her favorite roles include Miss Mona, Doatsie Mae and Jewel (not at the same time) in The Best Little Whorehouse in Texas, a Witch in Macbeth, and Louise in Always, Patsy Cline. Susie works at the College of Charleston and lives in West Ashley with her adoring and adorable husband, David.